Rod Stewart! Nessie! Tiny dogs! A giant kilt! 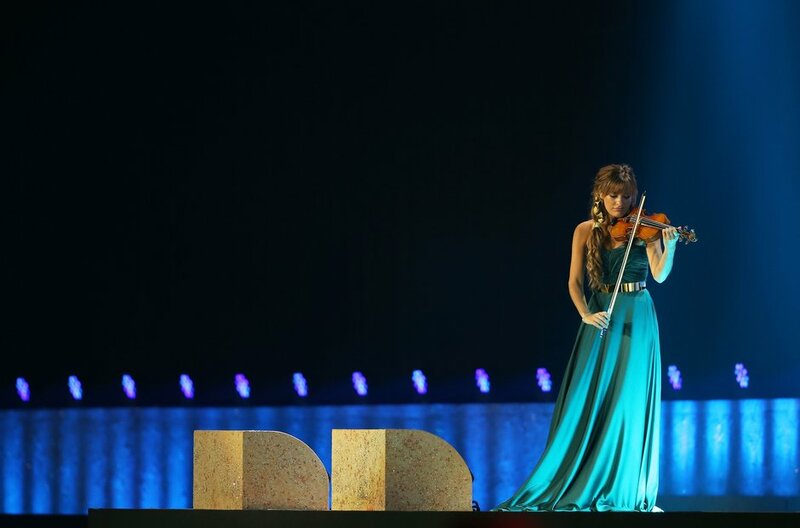 The spectacular opening ceremony of the Commonwealth Games in Glasgow starred a whole host of classical musicians and general weirdness.